"Play the Microgaming take on the story of never-ending love between Phantom and Christine and you can win up to $116.000 in a single spin." Take your seats, the opera is about to begin. 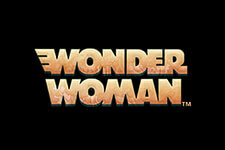 This is the greeting you will here upon the loading of the game fully based on the 2004 musical of the same title. 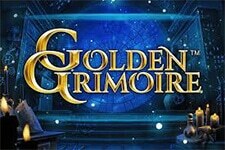 With Gerard Butler in the title role and Emmy Rossum appearing as Christine, the movie has served as inspiration to the developers from Microgaming who did a great job with the 2017 release. Once you launch the game, you will enjoy an immersive gaming experience thanks to realistic and at the same time elegant graphics and a captivating music score which sets the overall atmosphere of the game. The symbols are portrayed as the movie characters and items related to the story, so we can say that this is one of the better Microgaming-powered titles when it comes to aesthetics. 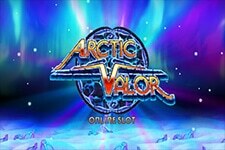 Played at 5 reels and offering 243 ways to win, the slot is playable from $0.30 to $15 per spin. Choose the number of coins you want to wager and a coin size and you are good to go. The Character symbols including the Phantom and Christine deliver high-value prizes, while other theme-related symbols like a rose and binoculars award low-value payouts. Phantom, Christine and Raoul icons can appear in stacks. To win a prize, you have to land 3 and more symbols of a kind on adjacent reels. 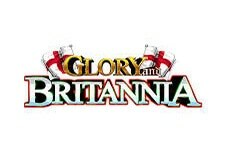 The logo of the game is Wild which completes your winning combinations. The Phantom mask represents Scatter which cannot be replaced. 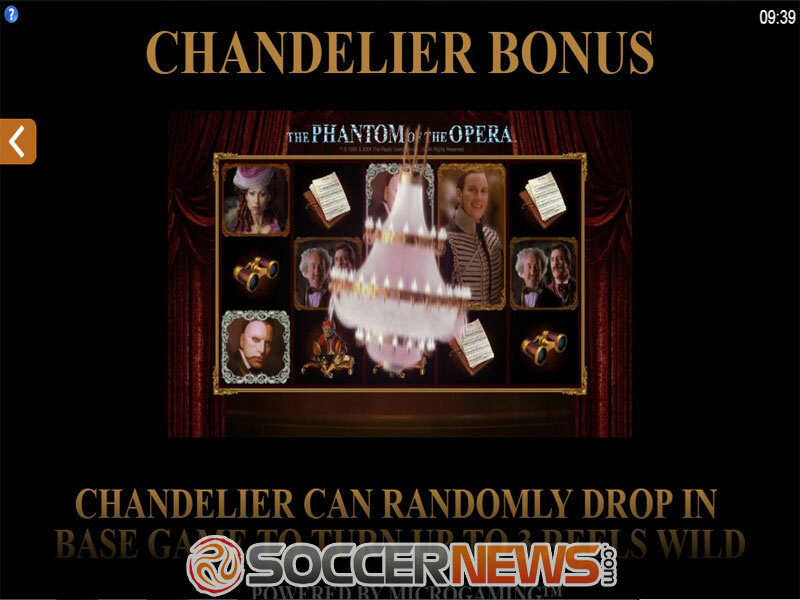 During the base game you can trigger the Letter Bonus feature awarding up to 20x your stake and the Chandelier Bonus feature which turns 2 or 3 reels Wild. These bonus features are triggered at random. 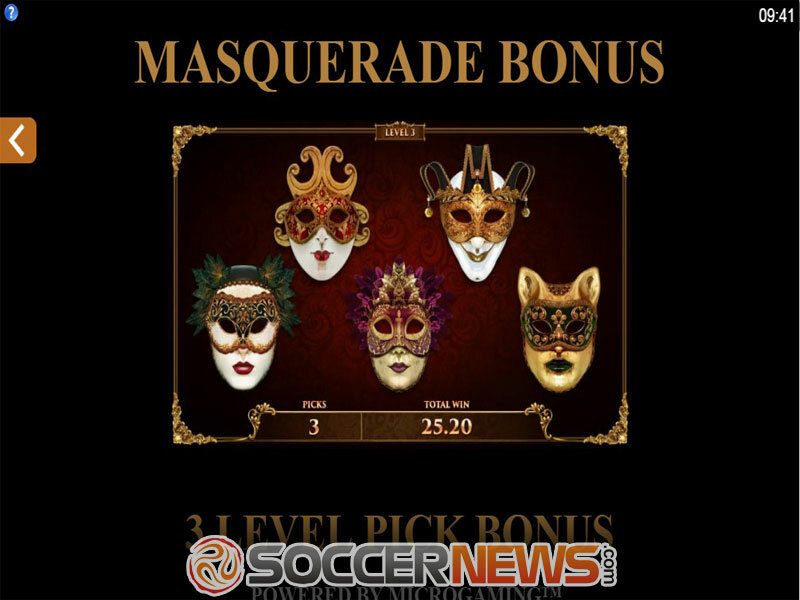 Land 3 Phantom Mask Scatters and you will be offered to pick from the Music of the Night Free Spins, Masquerade Pick Bonus or All I Ask of You Free Spins feature. 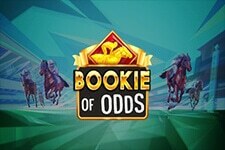 The bonus games award free spins with additional Wilds equipped with various extra features, Wild reels, multipliers, cash prizes and massive Wilds. 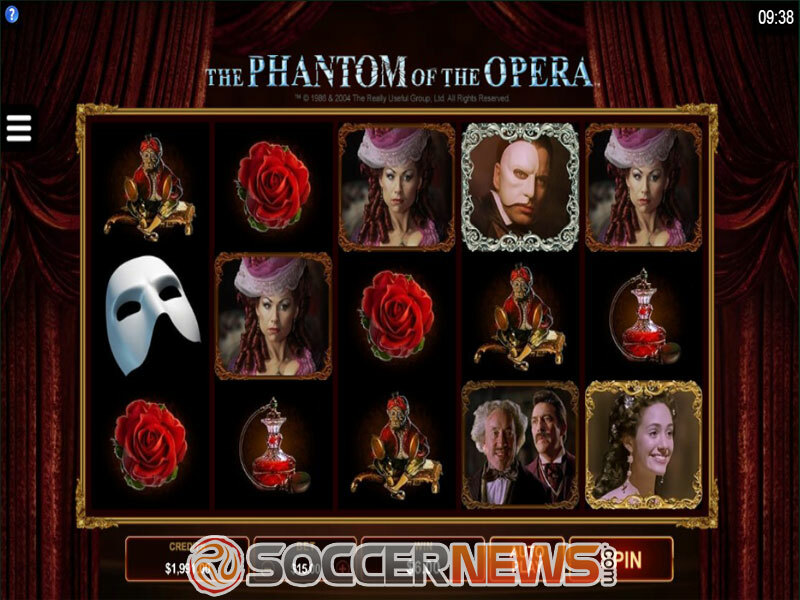 Find The Phantom of the Opera at any of Microgaming-powered casinos. 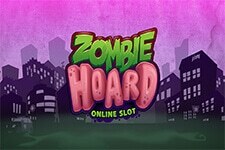 Win up to $116.000 in a single spin. 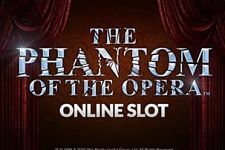 "Packed with multiple bonus features which boost your odds of winning, The Phantom of the Opera by Microgaming is a highly exciting video slot that offers multiple opportunities to win. Create winning combinations in 243 ways and you can win some hefty payouts from the comfort of your home or on the go."